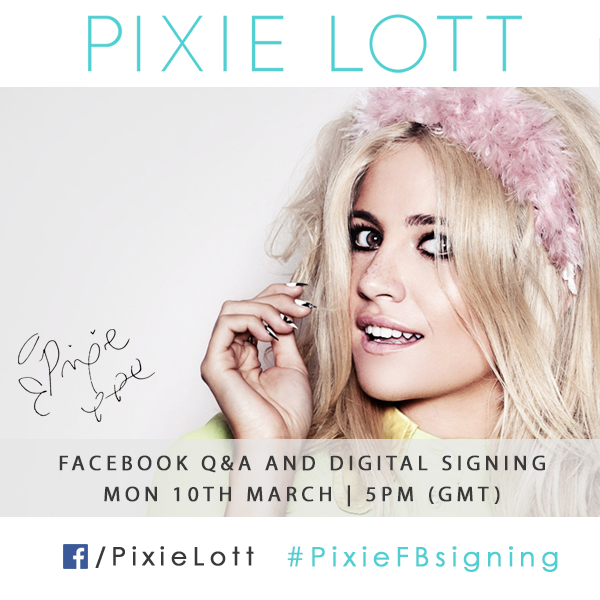 Pixie’s first ever Facebook Q&A and Digital Signing! Take a seat and take part in a Q&A session where I’ll be answering questions from all you cats around the world. Everyone can catch the action on my my Facebook Page! Get pre-ordering #Nasty here and take part in the Q&A at 5pm (GMT) on Monday 10th March for your chance to have a personally signed cover!